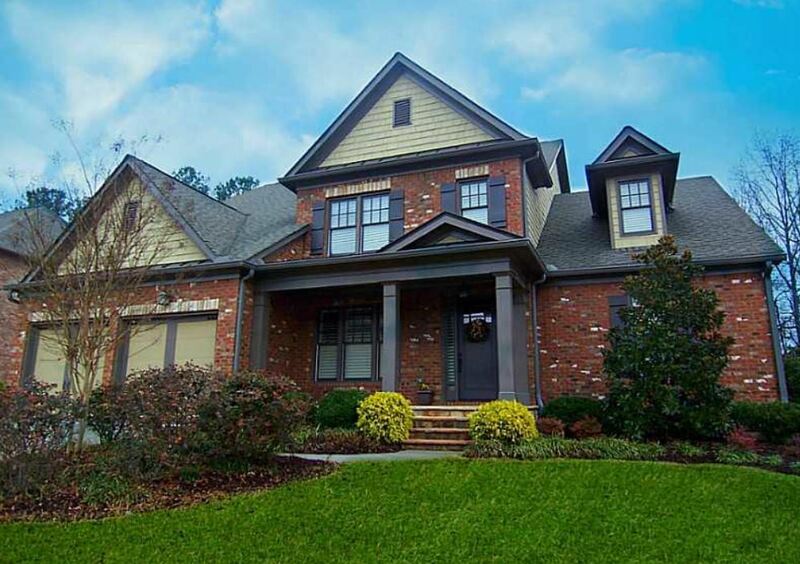 The Preserve At Johns Creek is a great community of homes offering 2 story homes with 4 Sided Brick Exteriors. Builders include Home South Communities and Fieldstone Props & Dev LLC. Located, or course, in the City of Johns Creek, North Fulton GA 30097. Most homes built 2008 to 2012. Homes offer up to 6 bedrooms and feature 2,900 to 4,500 square feet with 3 Car Garage options available. The list price, at time of post and in the past, ranges from $340,000-$564,900. Directions: North on Peachtree Ind.Blvd. to Hwy.141/Medlock Bridge Road Just past Abbotts Bridge Road. Turn left on Findley Road Approx. 3 miles to Preserve @ Johns Creek on right. Easy Access to 400 and 141/Peachtree Parkway for an easy and quick commute to work, restaurants and shopping. The Collections of Forsyth and The Forum are just minutes from The Preserve at Johns Creek with specialty shops and restaurants for shopping and dining out. 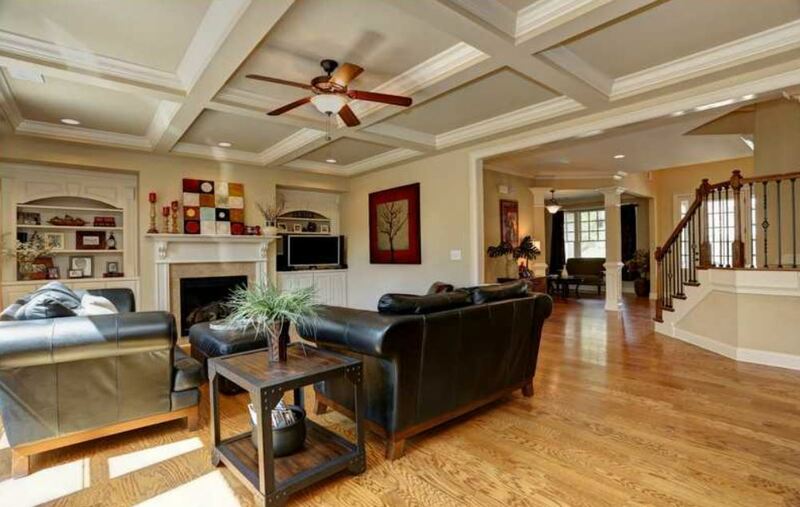 This entry was posted in Findley Oaks Elem, Northview High, Real Estate In Johns Creek, River Trail Middle, Schools and tagged in Homes For Sale 30097.